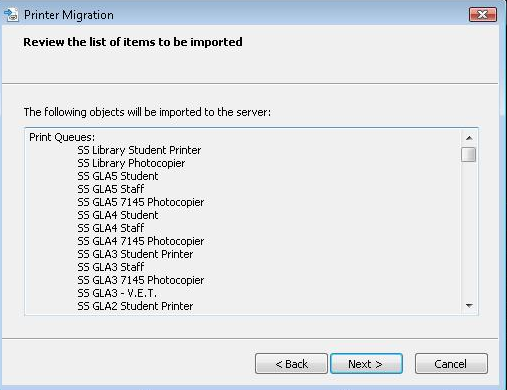 Have you added a print server to your DRP work sheet? 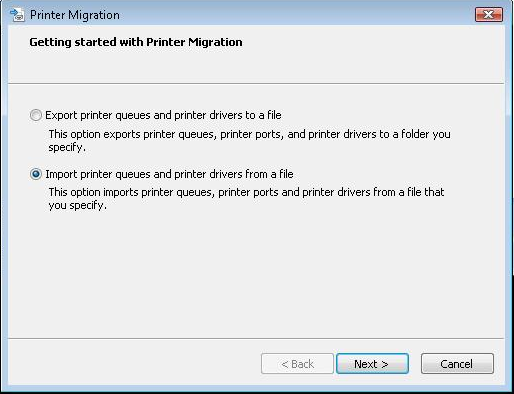 It is absolutely necessary when you have hundreds of printers in your print server/servers. 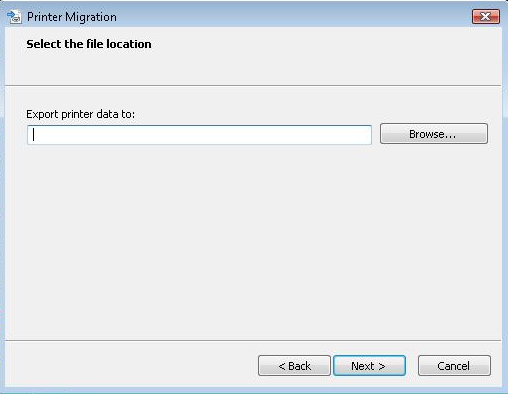 Here is a solution for backup/restore/migrate print server. 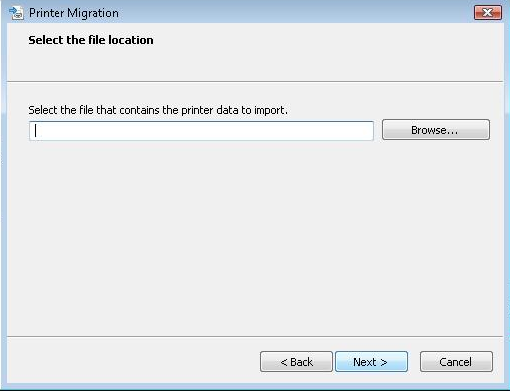 Print migration 3.1 has been replaced with printbrm.exe i.e. 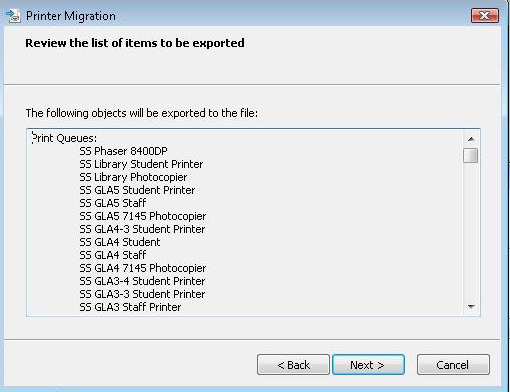 print management in Vista. 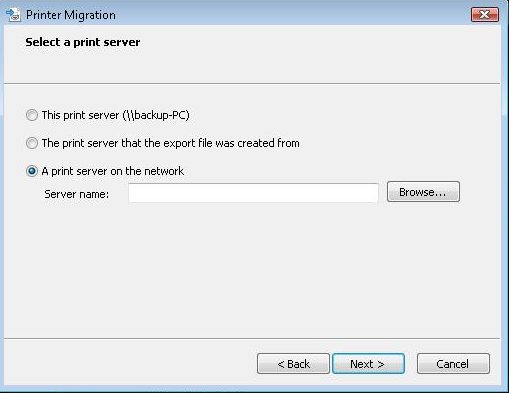 It easy to migrate print server whether it is x64 or x86 bit print server. 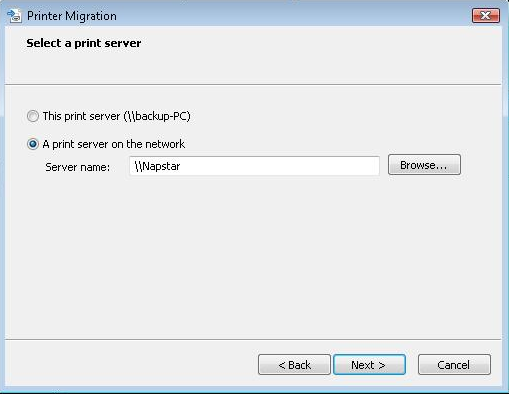 It is very handy tool for system admin to backup print server after adding new printers in print servers or modifying network config in printers. Vista print management will save lots of time if disaster knocks on the door. 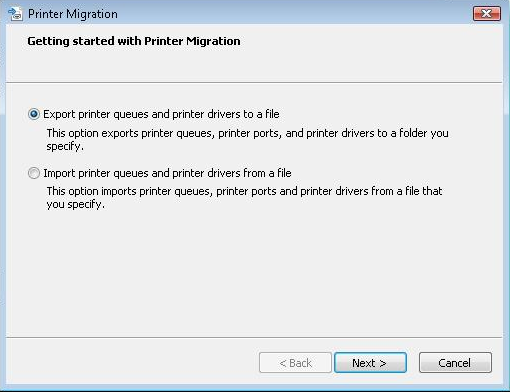 If you don’t have Windows Server 2003 R2 (inbuilt print management) and you are in catastrophe then you can restore printers in few steps and all in GUI mode if you backed up printer drivers and config. 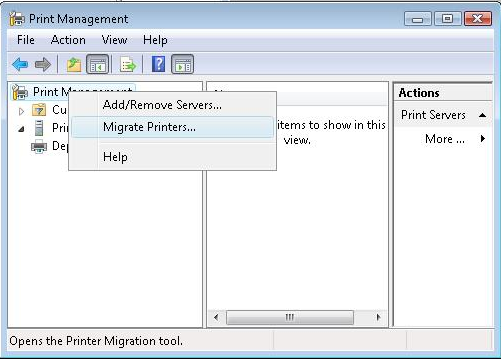 Note: Vista print migration tool compitable with windows 2003 print server and windows 2008 print server.